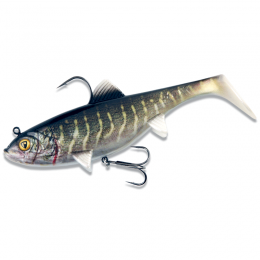 Kasago Shokunin is a new range of small lures from Ecogear chosen for their effectiveness in light line applications. 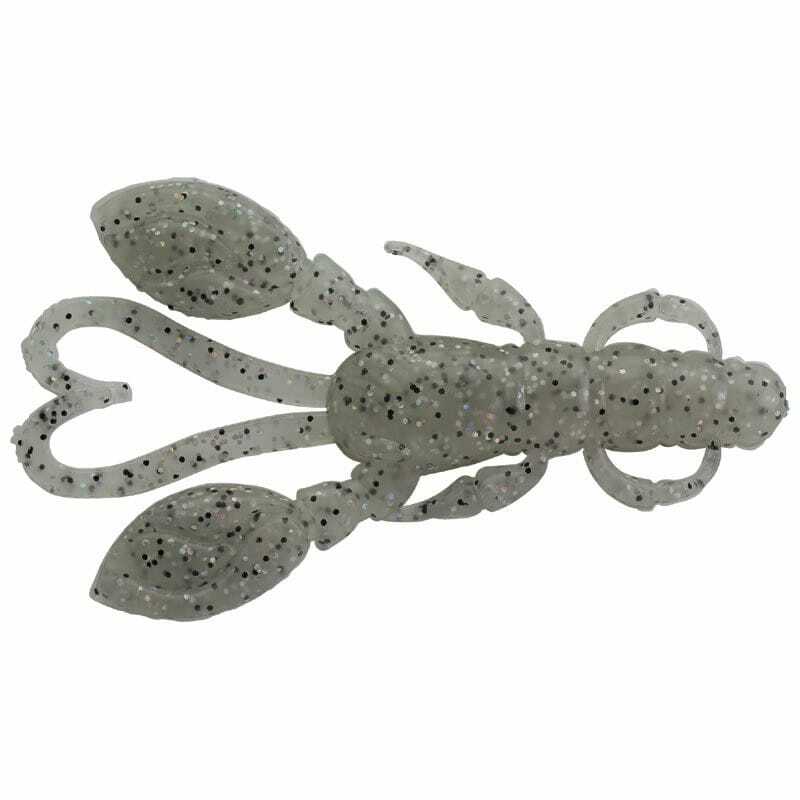 Kasago Shokunin Rock Claw can be fished on a Jighead, Texas Rigged or Carolina Rigged to get your lure into areas where predatory fish are holding up. 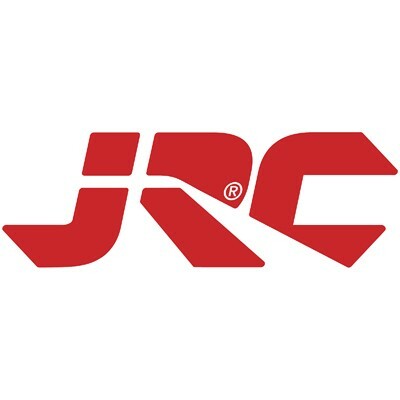 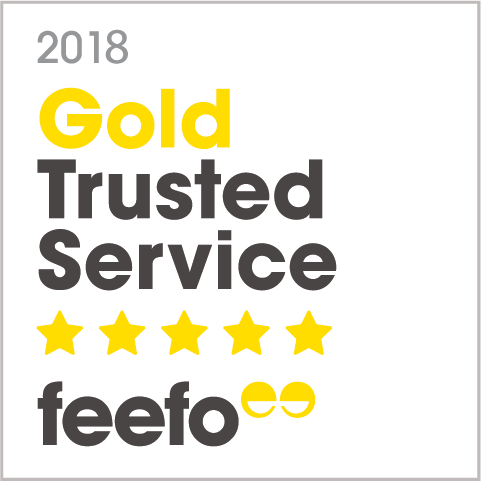 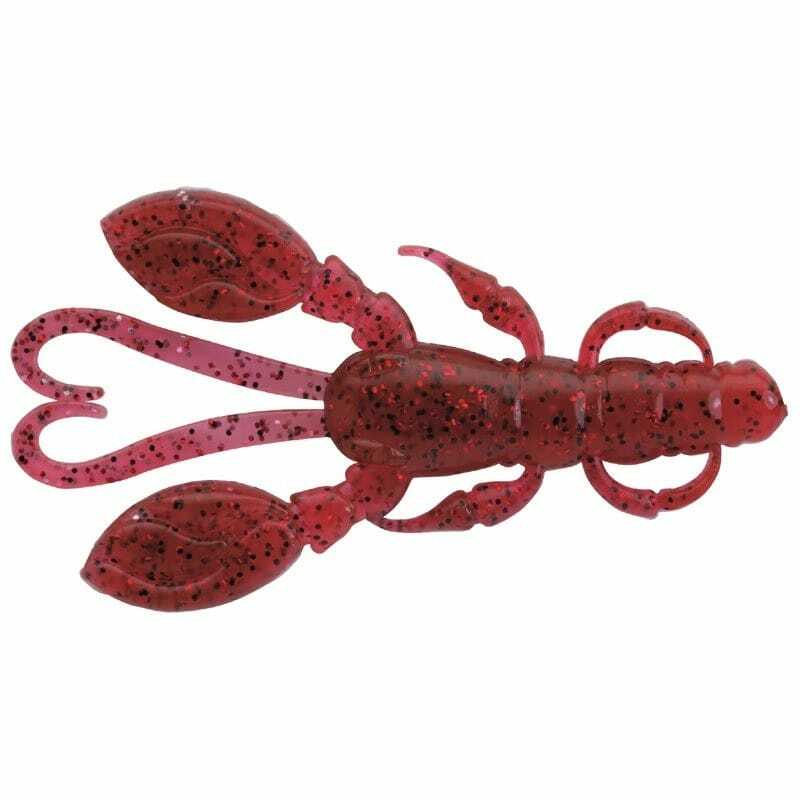 By effectively fishing a wide range of techniques you can increase your chances of success and we have selected the most productive colours for both salt and fresh water so you can fish with confidence. 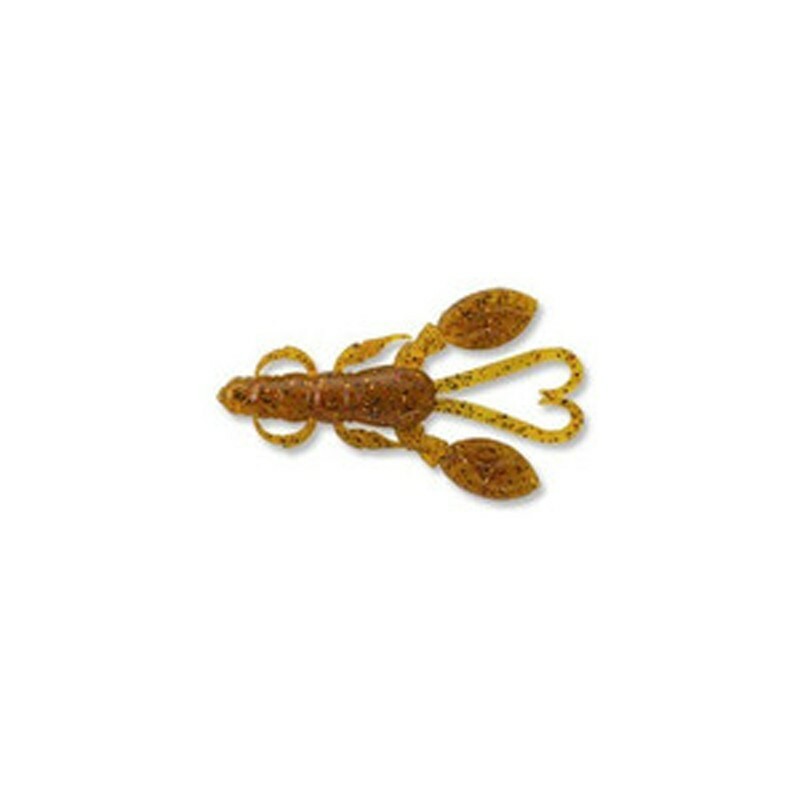 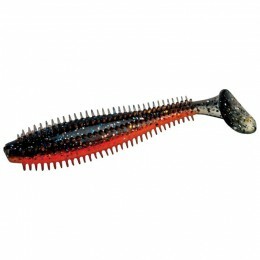 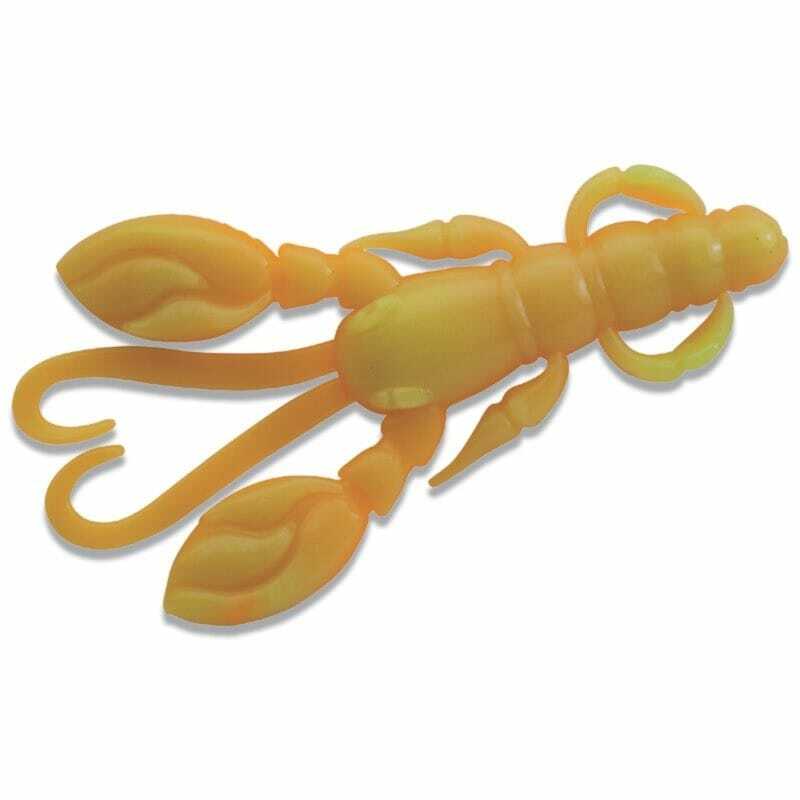 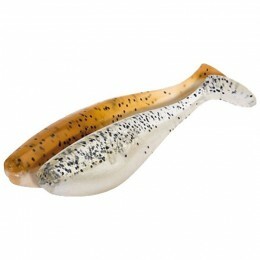 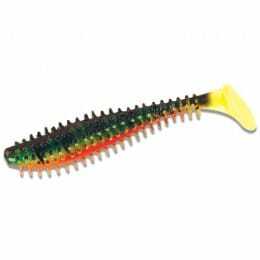 Egogear Kasago Shokunin Rock Claw is the lure to fool those hard to tempt fish. 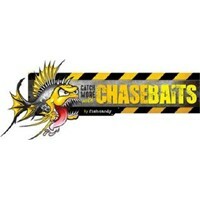 Not tried them yet but look absolutely perfect.